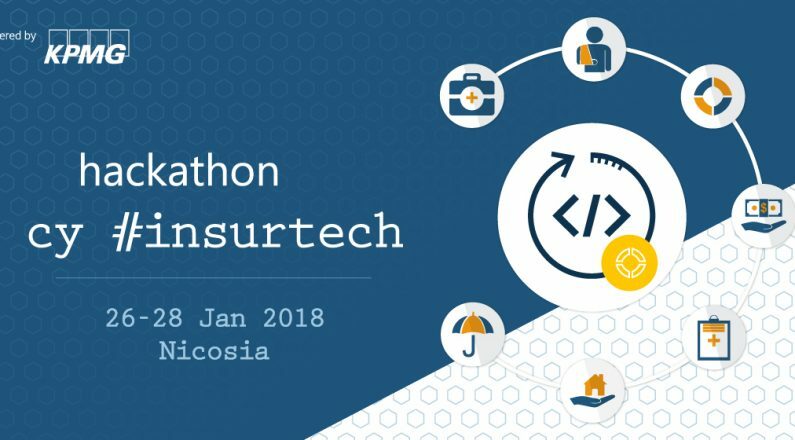 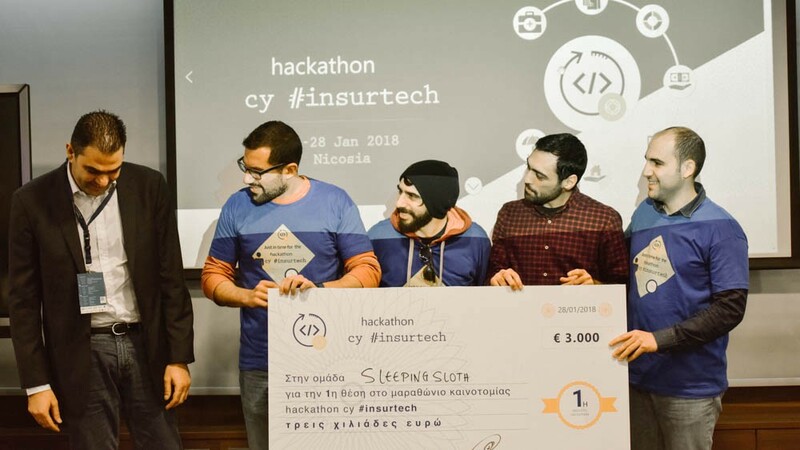 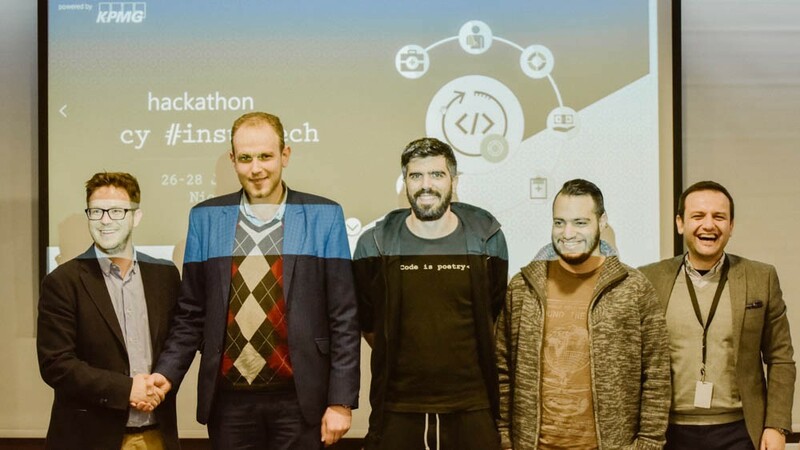 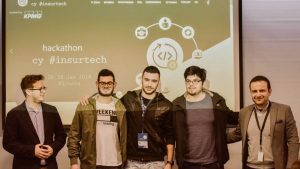 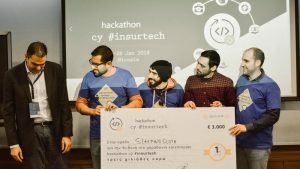 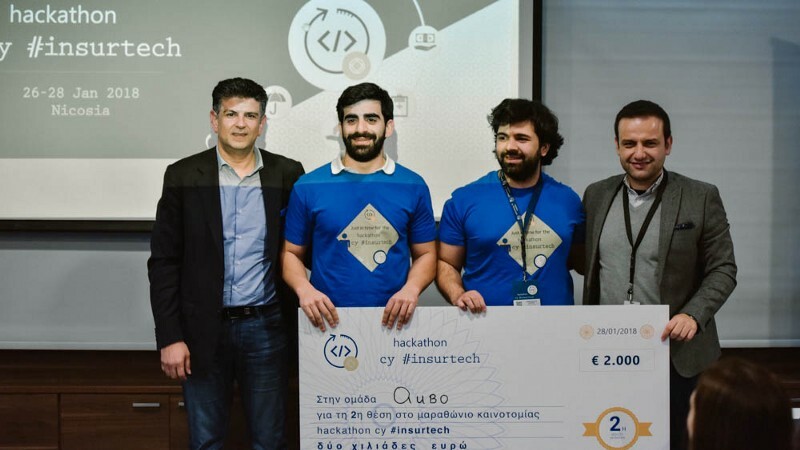 On January 26, 27 and 28, the three-day Hackathon cy #insurtech innovation marathon for Minimum Viable Products (MVP) and business innovation in the field of insurance was organized for the first time at KPMG Headquarters in Cyprus. 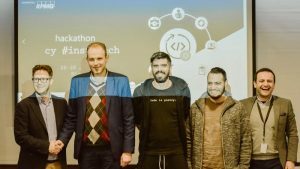 Hackathon cy #insurtech was organized by the Crowdpolicy Technology and Innovation Company and KPMG Cyprus as part of the Crowdhackathon Open Innovation Action. 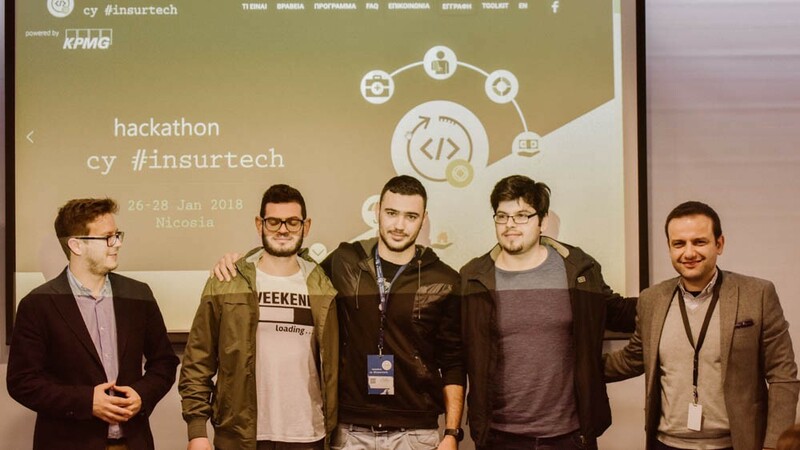 Hackathon cy #insurtech was attended by young entrepreneurs, developers, analysts, designers, communications, marketing, customer service, business consultants, professionals, insurance executives and students who have collaborated to develop applications that promote innovative youth and social entrepreneurship and the economy through the critical and important insurance industry. In total, 15 teams with very interesting applications were involved, covering topics such as machine learning and data analytics, blockchain, insurance marketplaces, new insurance products around #insurtech, etc. 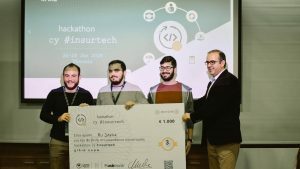 At the beginning of Hackathon, the Digital Tranformation @insurance Workshop was also held to highlight all the important aspects of the new technological and digital transformation in the field of insurance.